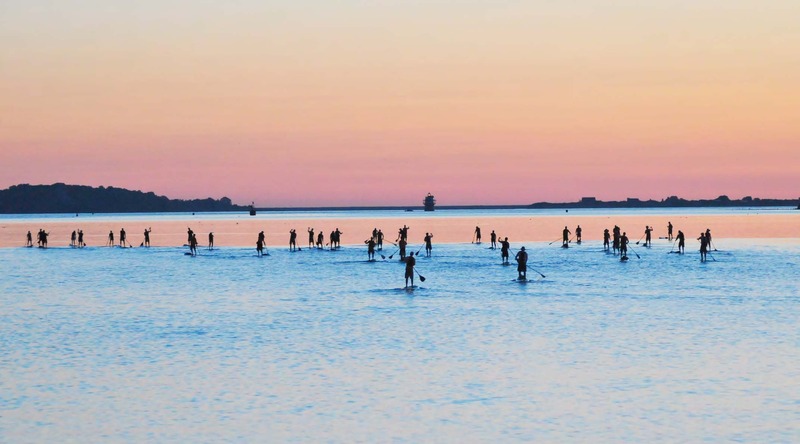 A Stand Up Paddle Board event to benefit children & their families as they face the most difficult challenge of their lives. 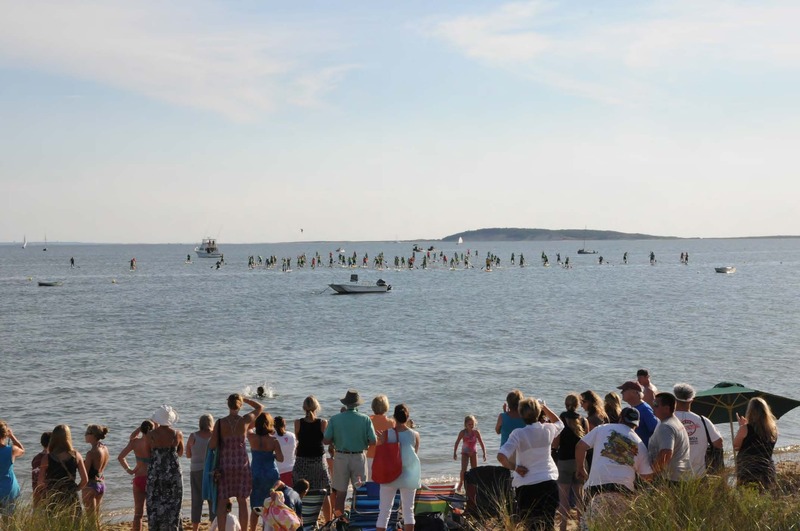 The Cape Cod Bay Challenge (CCBC) is the oldest and most recognized standup paddle (SUP) event in the Northeast. 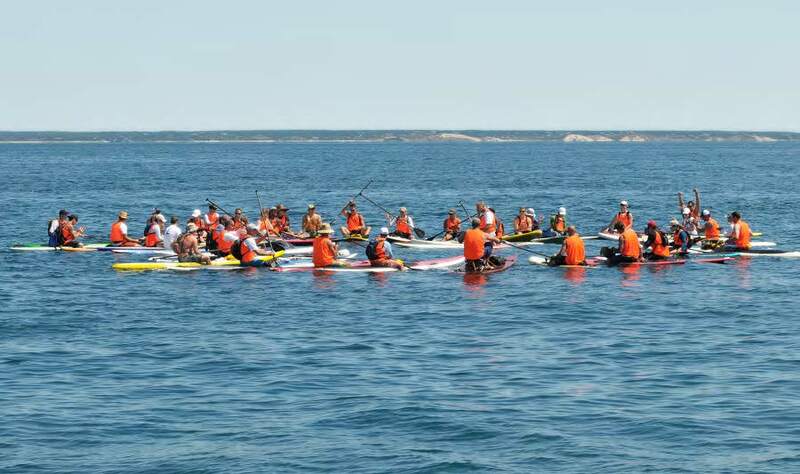 In 2018, we have decided to mix it up a bit and instead of crossing Cape Cod Bay, this year paddlers will navigate a 22-mile coastal course starting at Nantasket Beach and end at Duxbury Beach. 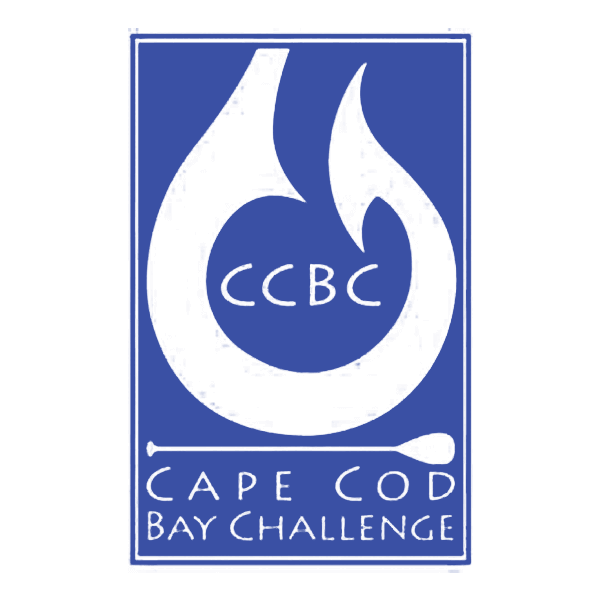 The CCBC is unique as it is not a race. 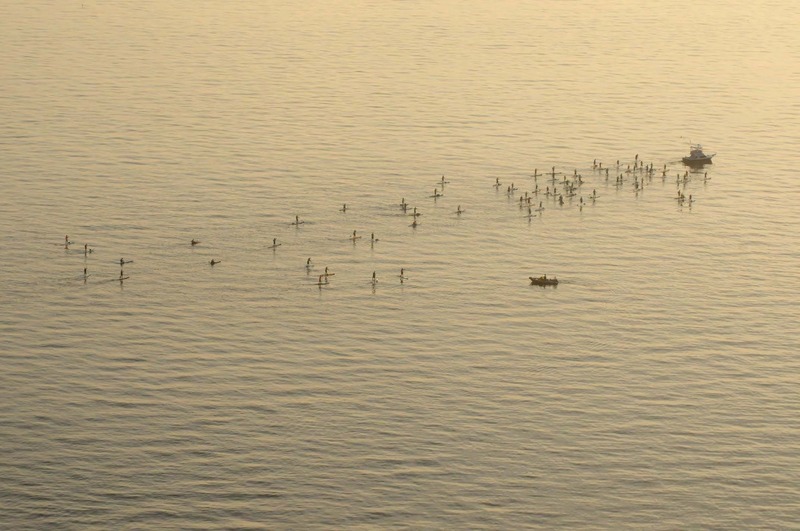 Paddlers cross together, supporting each other along the way. 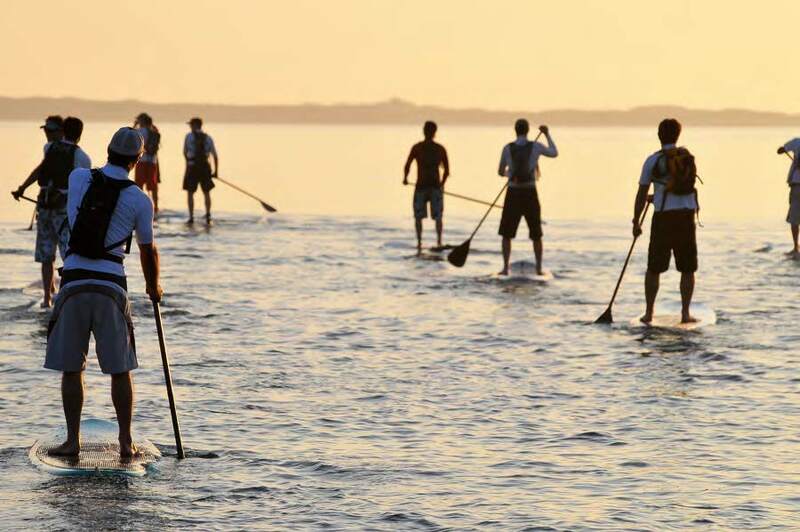 Irreplaceable bonds are formed between paddlers during the journey. The sense of family and community that is felt at the finish line and the after party is amazing. The CCBC is unlike any other event. The primary goal of the CCBC is to raise funds for a truly wonderful non-profit organization, Christopher’s Haven, Located near Massachusetts General Hospital in Boston, Christopher’s Haven consists of nine fully furnished apartments and a community recreation area for families of children being treated for cancer in nearby Boston hospitals. Christopher’s Haven is much more than just a place to stay, it is a support system to help with things large and small, and a community where families can be together, share a laugh, be comforted, and comfort others. 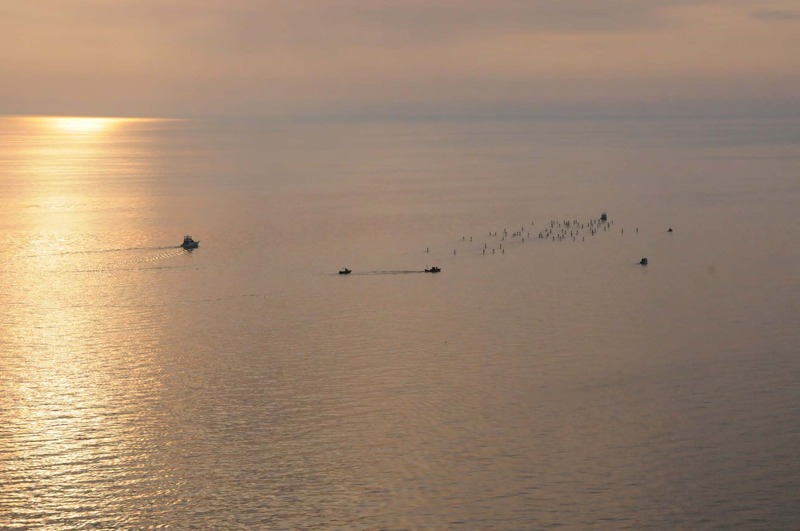 Over 300 families have stayed at Christopher’s Haven to date and the CCBC’s support over the past 10 years has helped make those stays possible. 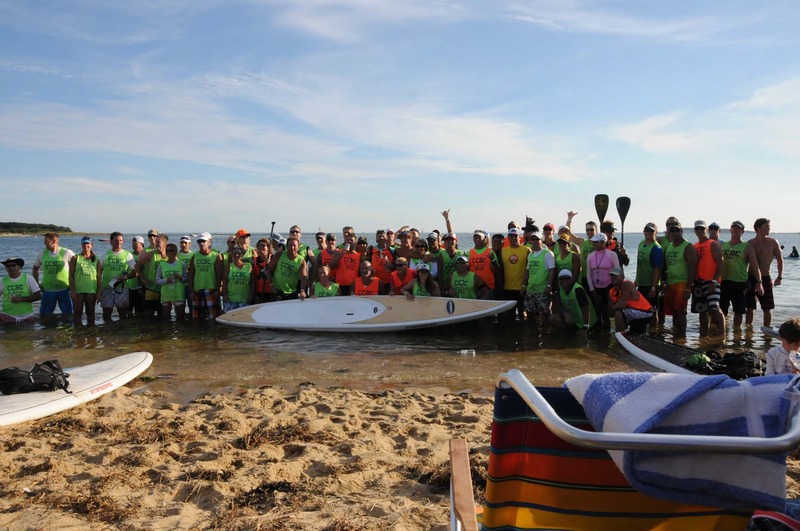 The Cape Cod Bay Challenge is all about people. With the kids and their families at the core. 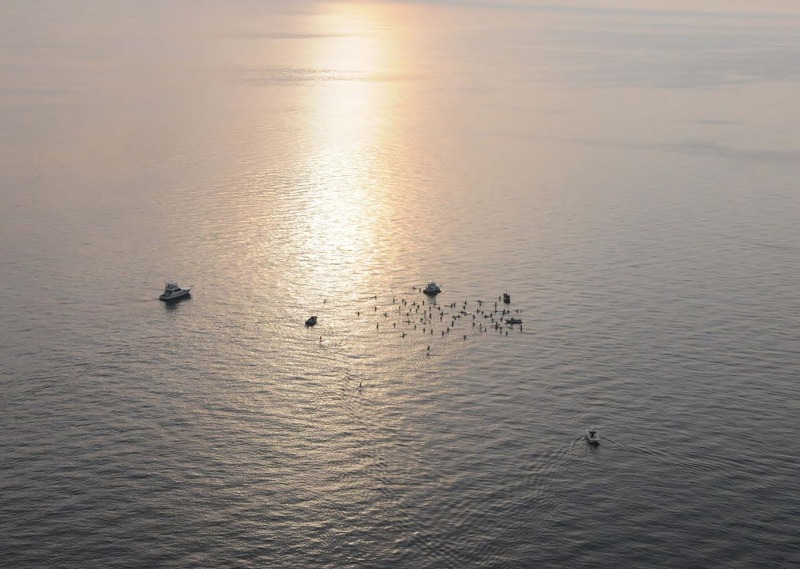 More than anything else, we are striving to build community of people that care. Mike said it best…by helping others we help ourselves. 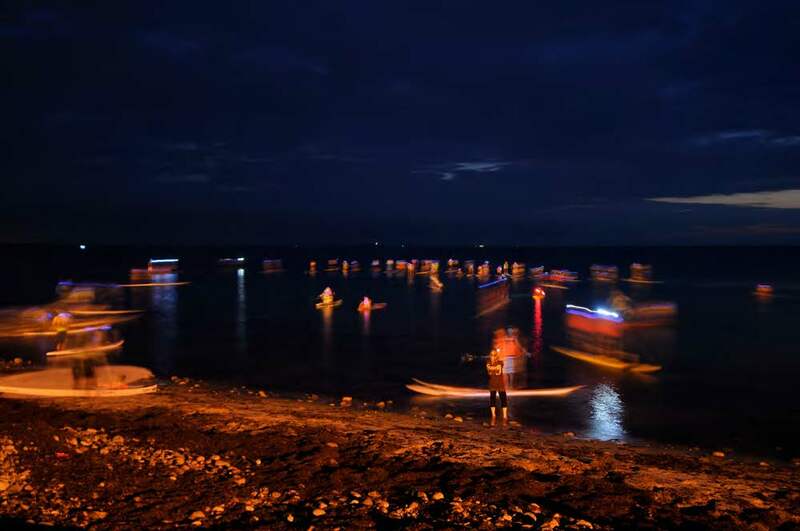 Watch our amazing paddlers from the past…you won’t want to miss it this year!